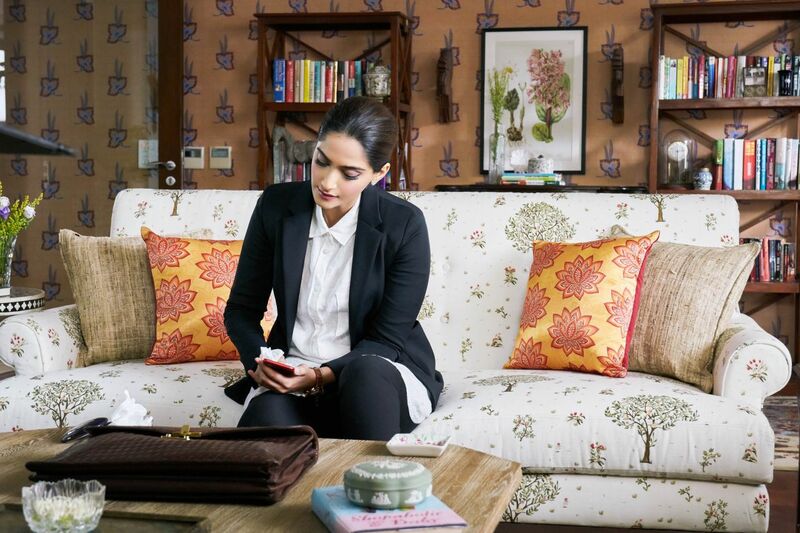 Did you spot your favourites in 'Veere Di Wedding'? 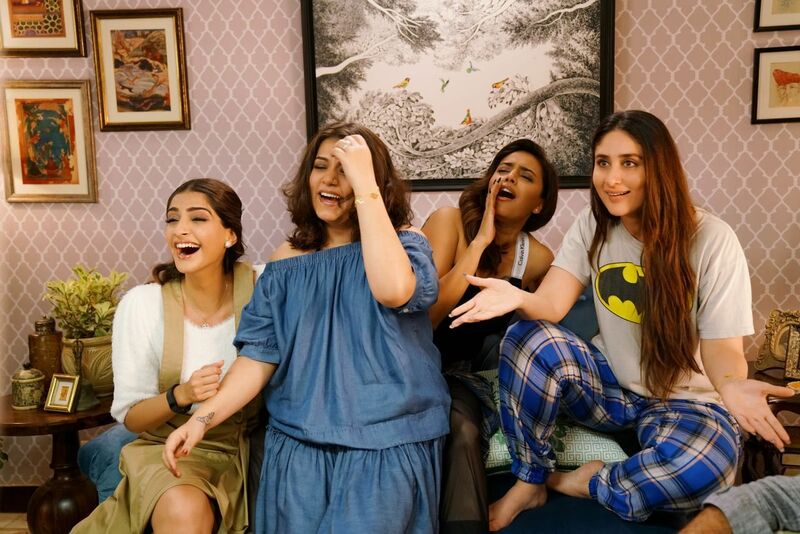 The much awaited 'Its not a Chick Flick' hit the theatres on Friday and took over the box office, earning appreciation for its character development, set design & personal styling and we simply cannot get over it as Gulmohar Lane is the official furniture partner of Veere Di Wedding. 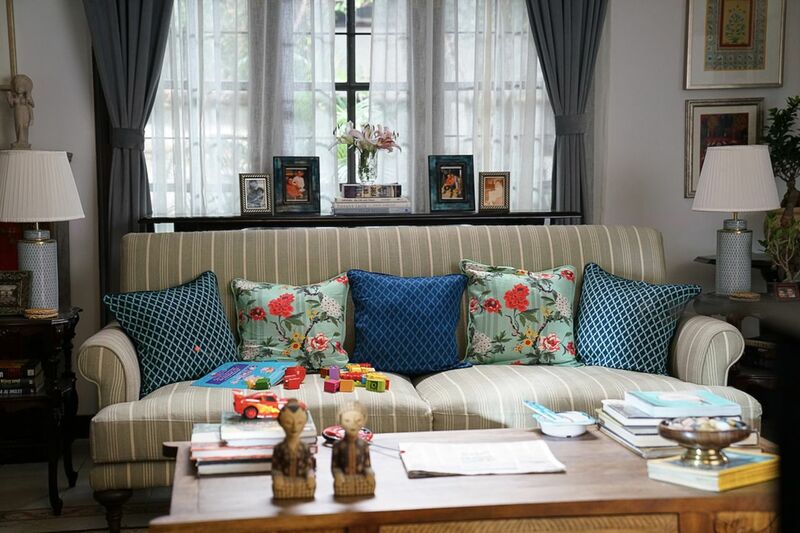 Curating some unique looks for the quirky and lively sets of the movie, our design team worked together with the film production team to bring out the best in the characters based on Director’s vision. 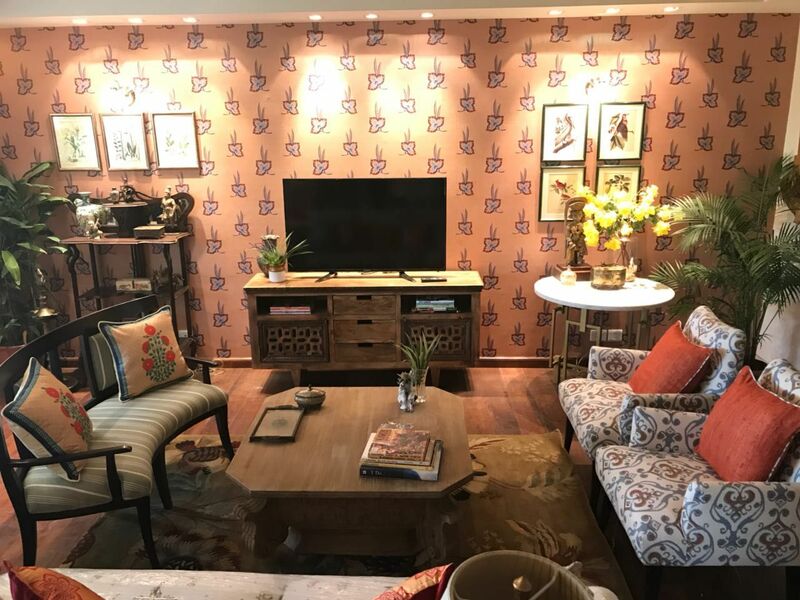 We loved the way Avni’s (Sonam Kapoor) abode looked on the big screen - a bold mix of varied prints and patterns bringing alive the space in an exquisite way! 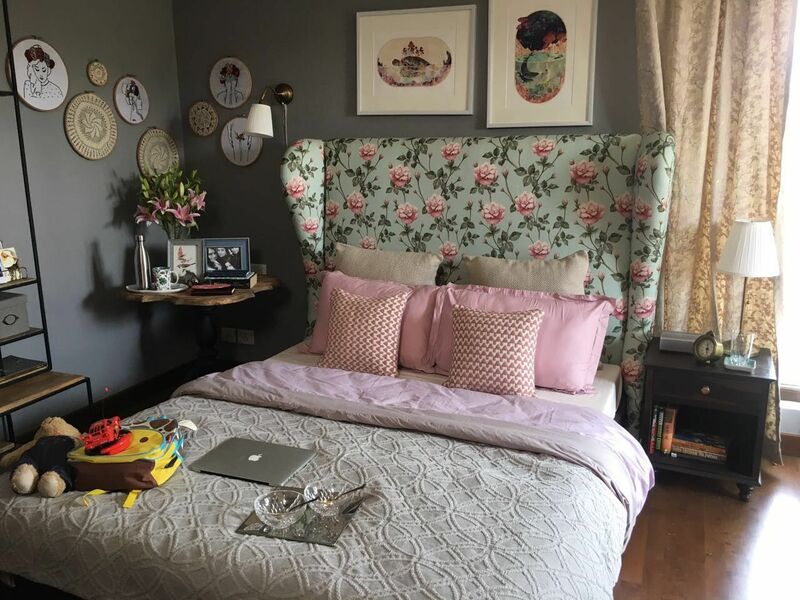 A perfect refuge amongst nature, Avni's bedroom is reminiscent of the past featuring old-school silhouettes and patterns. 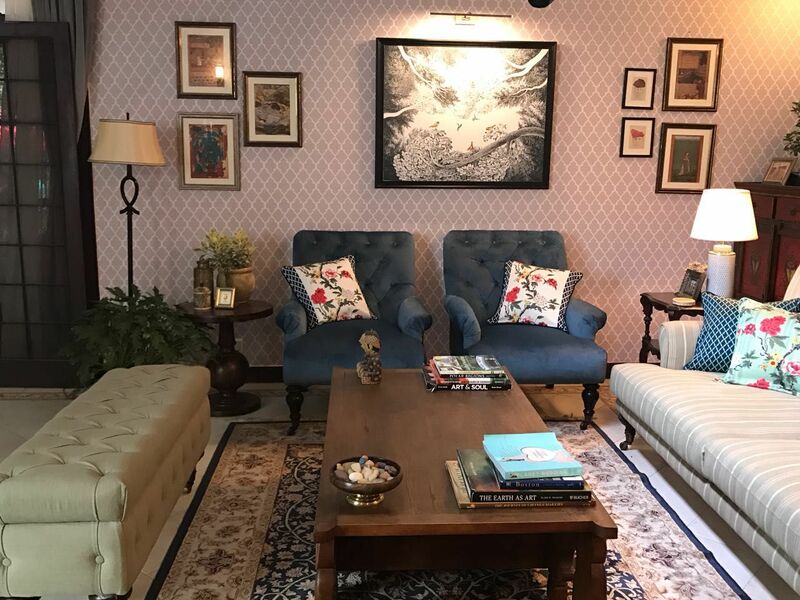 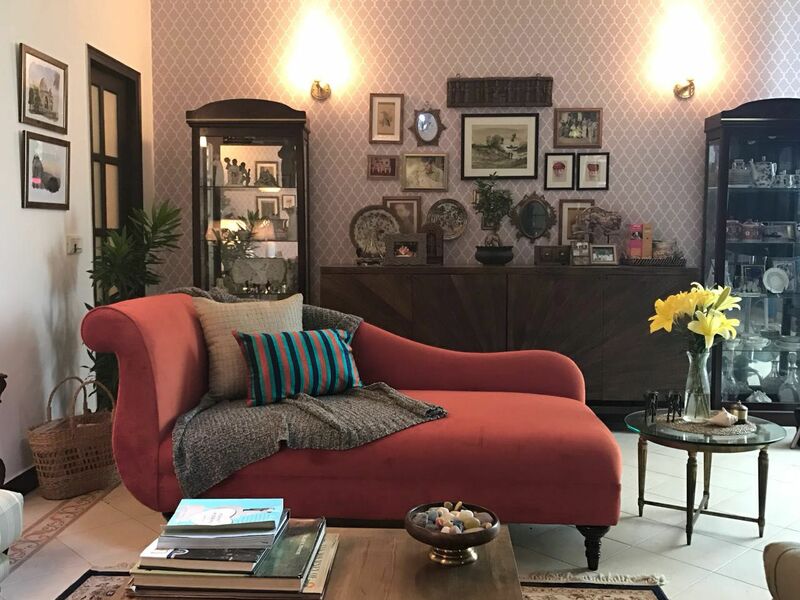 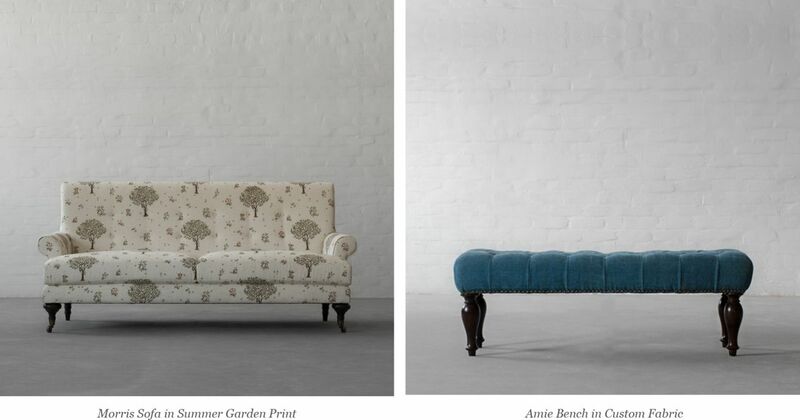 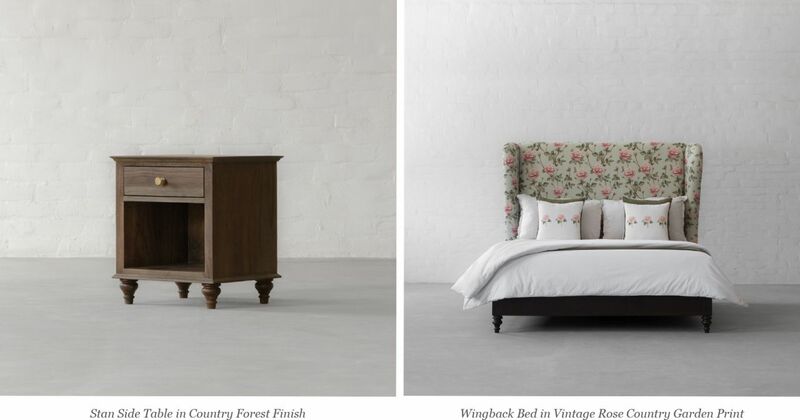 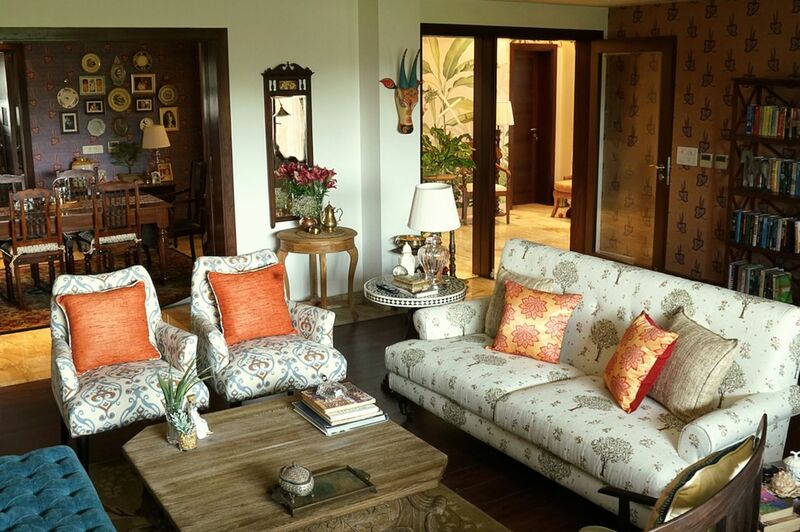 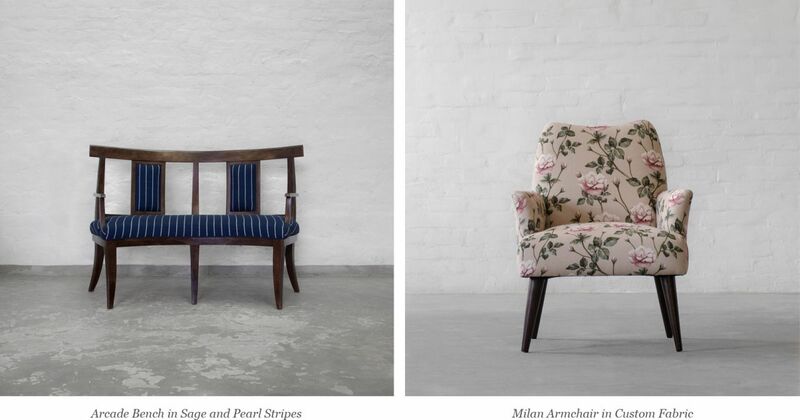 Bringing back the memories of your grandparents home, Kalindi (Kareena Kapoor) uncle's home takes you down the memory lane featuring ornate wooden tables, vintage prints and warm lighting.